East Boston, charmingly known to locals as "Eastie," is one of the fastest growing areas of Boston for new development. The steadfastness of old-home character and charm abutts the starkness of new-construction luxury condo towers. Developers and investors are encouraged by the young professional population buying these new condos at a rapid pace. With the East Boston market seeing north of a million for a condo, it's no shock to see properties being swept up when finding the seemingly-sweet-spot of $400,000 - $600,000 price range. 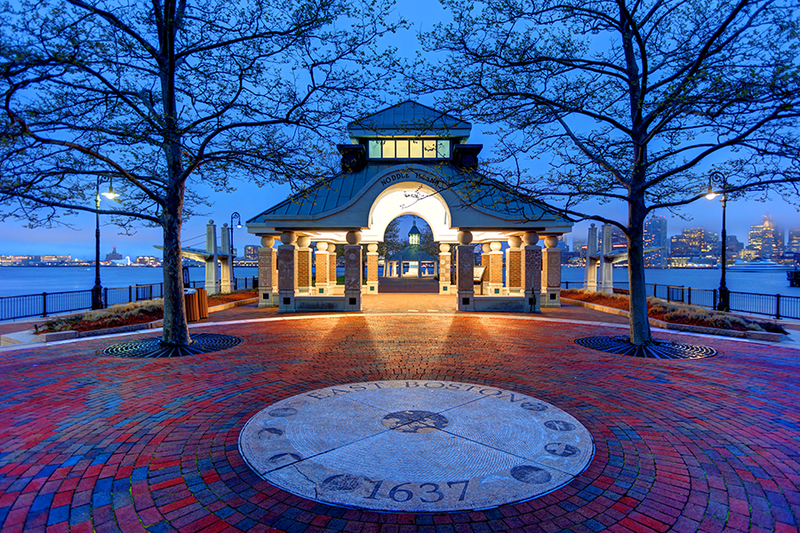 East Boston is home to The Callahan Tunnel, Sumner Tunnel, and Logan International Airport, and just a short ferry ride to Boston's Financial District. Travel into Boston is further eased with Public Transit's Blue Line (train) and Silver Line (bus). Residents find themselves enjoying Piers Park, Belle Isle Marsh, and Constitution Beach, as well as historical landmarks from the Madonna Queen of the Universe Shrine to the Temple Ohabei Shalom Cemetery, the new ICA Watershed museum, and one of the most beautiful branches of the Boston Public Library overlooking Bremen Street Park. Dining options are not only abundantly available but diversely international in selection. Lastly, don't be surprised to find yourself an unsuspecting extra in one of Hollywood's films, as East Boston is a highly-desirable setting for production crews scouting quintessentially-Boston neighborhoods, from Maverick Square to Jeffries Point.